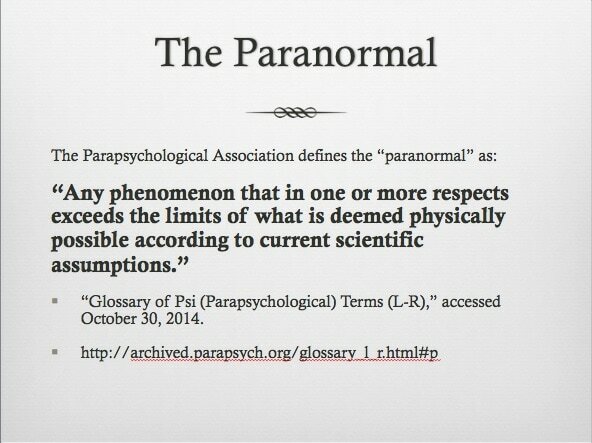 ​At SpiritWalkers Paranormal we use accepted paranormal investigation methodology to prove or disprove the existence of the reported paranormal activity. In many cases reported paranormal activity is simply a case of mistaken identity. Using our investigation methodology our team will provide you with evidence on what is causing the reported activity.. Our team will conduct our investigation in a discreet and professional manor. We understand and respect the need for our client’s privacy as well as respect for the property. What to expect- Upon contacting SpiritWalkers Paranormal, one of our case manger’s will be assigned to your request. After an initial phone screen interview, if deemed necessary, our investigation team be dispatched to the location. We will conduct interviews to get a better understanding of the reported activity. Our team will conduct a baseline investigation of the property and depending on the reported activity setup photographic, audio and other types of equipment to capture evidence. Our team will review the evidence and provide our findings to our client. The time and scope of the investigation will vary depending on the location and reported activity. As paranormal investigators, unlike what you may have seen on television, we do not believe in provocation. We respect the spirt of the deceased and in cases of true paranormal activity, we believe it is our obligation to try and help the spirit (at the client’s request) leave the location to continue on his or her journey. We have Interfaith Ministers on our team that can help convince the spirit leave the location, or depending on your religious beliefs, we can advise on what the best course of action to take to help the spirit continue on it journey.